Balewadi is located in the western part of the city and close to Baner and Aundh. 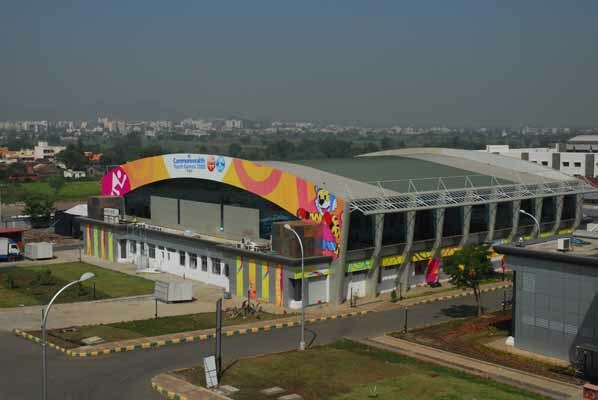 This locality is famous for the Shree Shiv Chhatrapati Sports Complex which hosted National Games in 1994 and the 2008 Commonwealth Youth Games. It has good accessibility through road network to other locations of Pune. Balewadi is emerging as a good place for residential project. Let's discover your own locality Balewadi.